I've lived in Colorado, California, Las Vegas, and Northern Virginia outside Washington DC from 1986-2014. We our home and began building a new place in Jeremy Ranch. Finally, in July 2015, we moved into the new house and began living our "plan" of Jeremy Ranch Spring through Fall, and back to our condo in Williamsburg VA during the winter months. My husband is a retired Air Force pilot, who spent an additional 15 years working for the Air Force at the Pentagon in a civilian capacity. I worked at the Department of Justice and in Washington DC law firms for most of our years in Northern Virginia, but ultimately moved to the law department at Sprint and retired in 2006. Our daughter and her husband have been professors at SUNY Albany for ten years, but have just been offered positions at Wake Forest University, where they will begin teaching in the Fall of 2016. They adopted our adorable granddaughter, Harley, two years ago, and all of our lives have changed completely since that time. We were able to be her daytime nannies in Albany NY until she was 8 months old and fell hopelessly in love with this baby. We see her 3-4 times a year, which isn't nearly enough. John Stone posted a message on Judy Nicodemus' Profile. New comment added. Happy happy Birthday ?? Judy your pictures today look just like your high school photo. Judy Nicodemus Robertson has a birthday today. 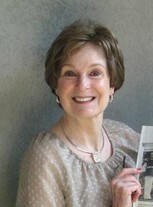 Judy Nicodemus Robertson updated profile. View. Judy Nicodemus Robertson added a photo to profile gallery. Judy Nicodemus Robertson added a photo to profile gallery. New comment added. Judy Nicodemus Robertson changed profile picture. Judy Nicodemus Robertson posted a message. New comment added. And the grandchild we have long waited and hoped for finally arrived last July. 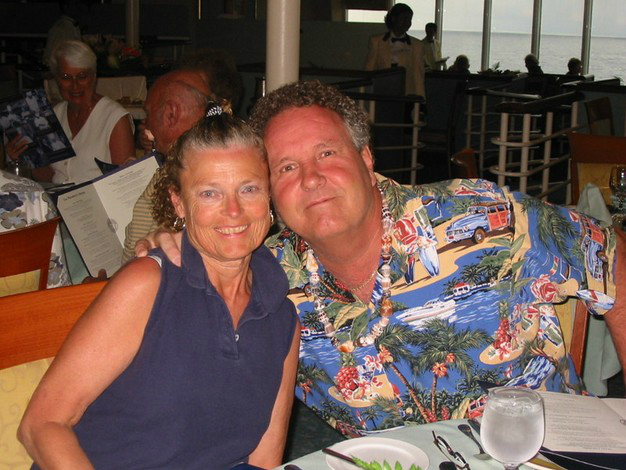 We just happened to be homeless, having sold our home of 28 years in Northern Virginia, and were able to go to Albany NY to act as her daytime caregivers for six of her first nine months. The townhouse we're building in Jeremy Ranch is nine months late as of now and will probably not be finished until the end of May. But we're headed to Utah from our Williamsburg, VA condo to oversee the final month of construction. It never occurred to me when I left Utah in 1965 that I would ever be back, but we're very excited to be moving to Jeremy Ranch for at least six months of each year!